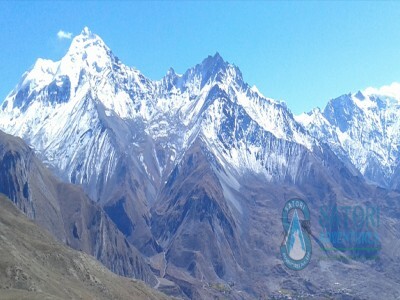 The upper 6000m peaks and the 7000m peaks also begin to form an apparent distinction. 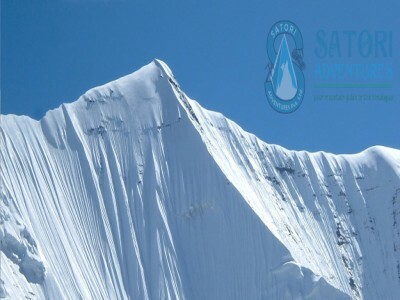 It is here that we can really distinguish between the tactics used on mountaineering peaks and technical alpine peaks. 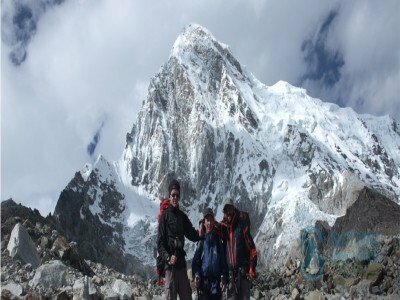 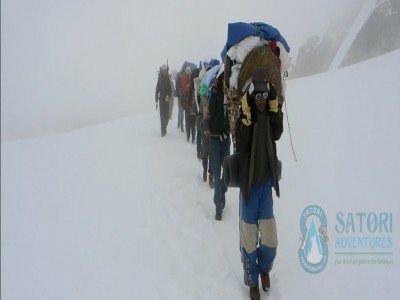 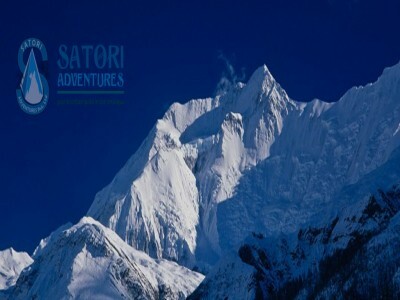 Mountaineering tends to involve more trekking on lower angle to moderately steep terrain whereas technical alpine objectives climb very steep terrain and require the use rope systems to arrest the climber in the event of a fall. 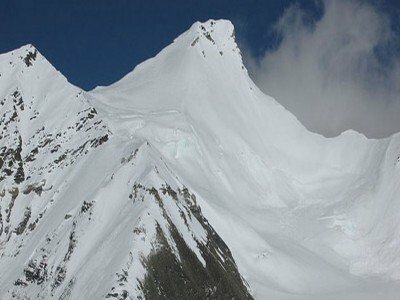 Climbers will usually take the siege approach for mountaineering and higher elevation objectives. 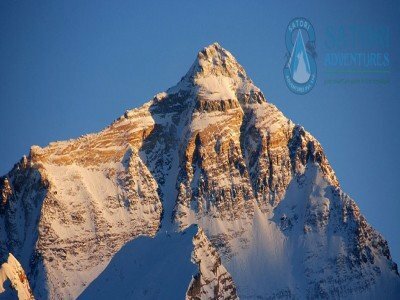 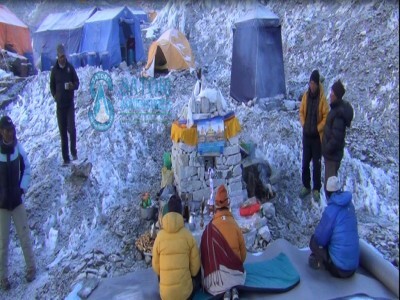 On technical alpine ascent climbers will usually go in an alpine style fixing minimal camps and in some cases no camps at all. 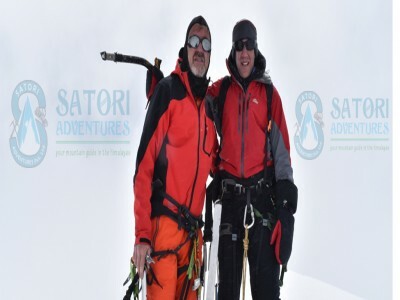 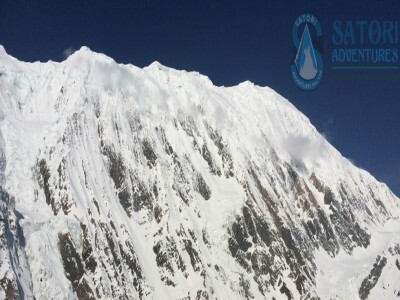 A 7000m expedition is a necessary and appropriate prerequisite to an 8000m expedition.